Something Delightful : Sale Alert! 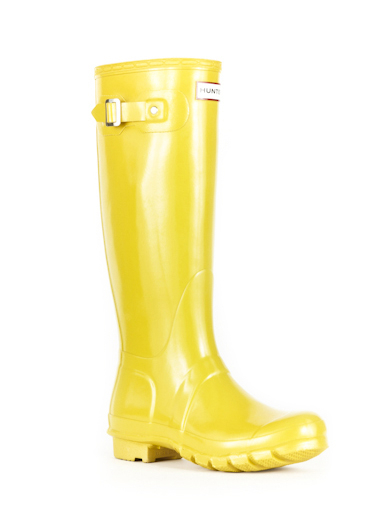 If you are in need of a way to cheer up your rainy days, you need the ultimate preppy pair of rain boots! 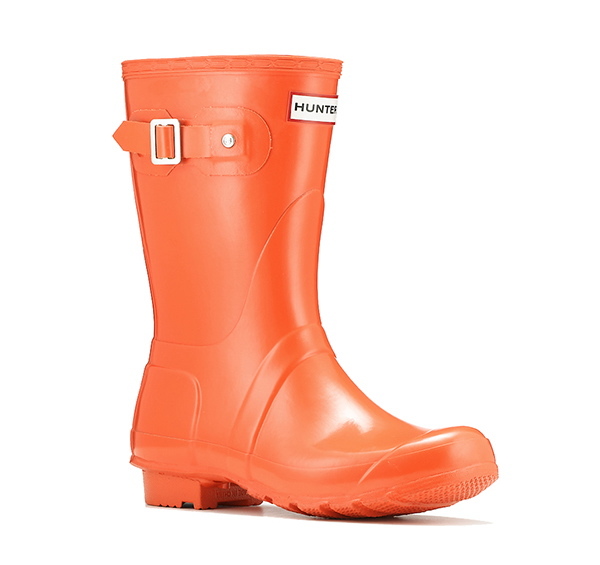 Hunter boots are the most reliable rain boots that never fail to give you that perfectly preppy look. 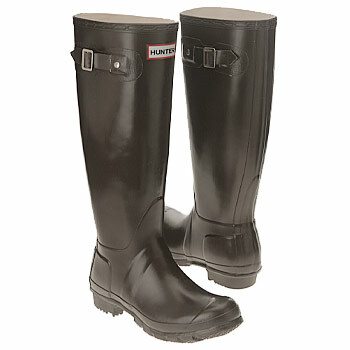 Hunter boots currently has a great buy on several styles! Already have a pair? Why not add another to your closet. I snatched up the yellow pair as I have been eyeing them for quite some time. 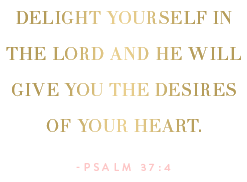 These wonderful colors are now 40% off. 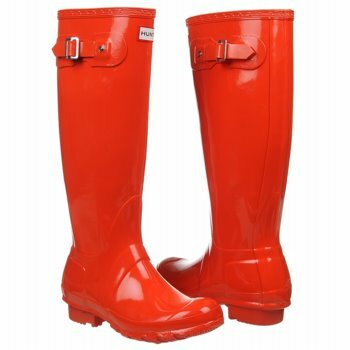 These will surely add some prep in your step and brighten your rainy days! Don't miss out on these great buys! Can you post the link to the sale?? Ooh! Thanks for the great sale heads-up! Love the Cafe Latte and Vermillion! Love Hunter boots, but wish they were more practical for where I live! 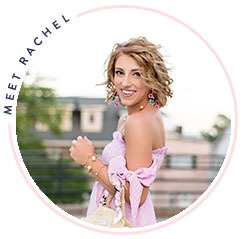 Just found your blog, love it!